Tyga Finally Confirms That He Still Speaks To Kylie Jenner – What Does Travis Scott Think About It? Tyga finally confirmed for the whole world that he is still talking to his ex, Kylie Jenner. We just can’t imagine how Travis Scott thinks about all this. Since Kylie gave birth to her and Travis’ baby girl, her fans have been dying of curiosity to find out whether she is still talking to Tyga and how he is feeling especially considering the latest rumors that have been saying that he believes that there’s a chance Stormi is his baby. 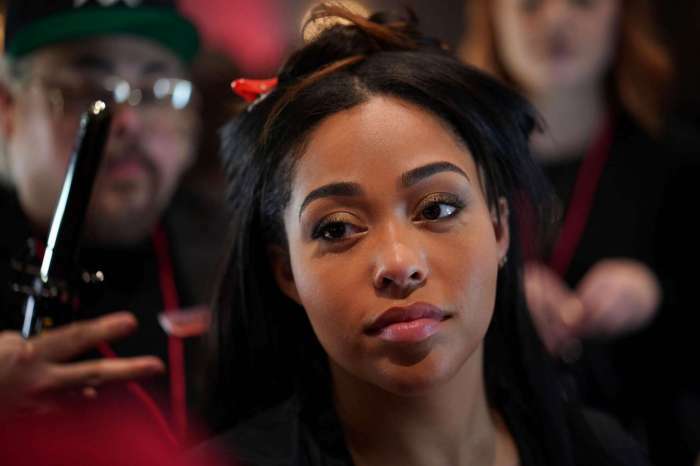 The rapper kept quiet for quite a while but a few days ago he revealed the fact that he still speaks with the young beauty mogul. This happened during an interview with Complex’s Everyday Struggle. ‘[We] communicate here and there,’ Tyga said. But his intentions appear to be very innocent. ‘It was a relationship in front of the world, and that was it. She has her new life, I have my new life, and that’s it. 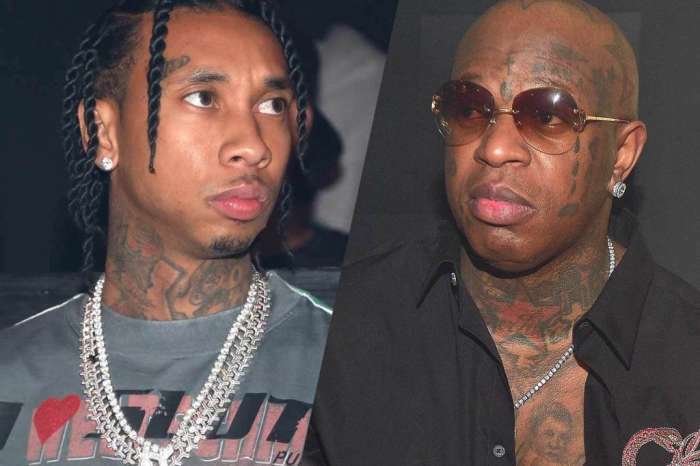 There’s no bad blood, no problems,’ Tyga claimed. 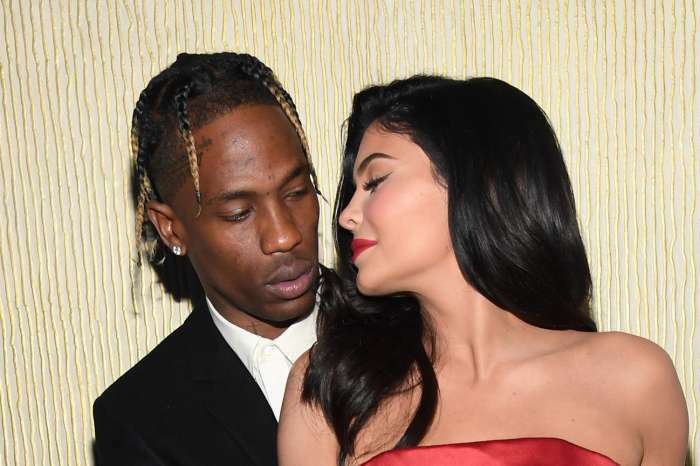 This may not make Travis very happy especially since he got into a massive fight with Kylie after Tyga’s congratulatory message that she received after she gave birth to baby Stormi. During the same interview with Complex, Tyga also confessed that his new album was inspired by Kylie. We found out that she is secretly loving this, but we bet Travis doesn’t.